Reverberation has the effect of degrading both the perception of speech on most quality metrics as well as having adverse effects on automatic speech recognition (ASR) engines. 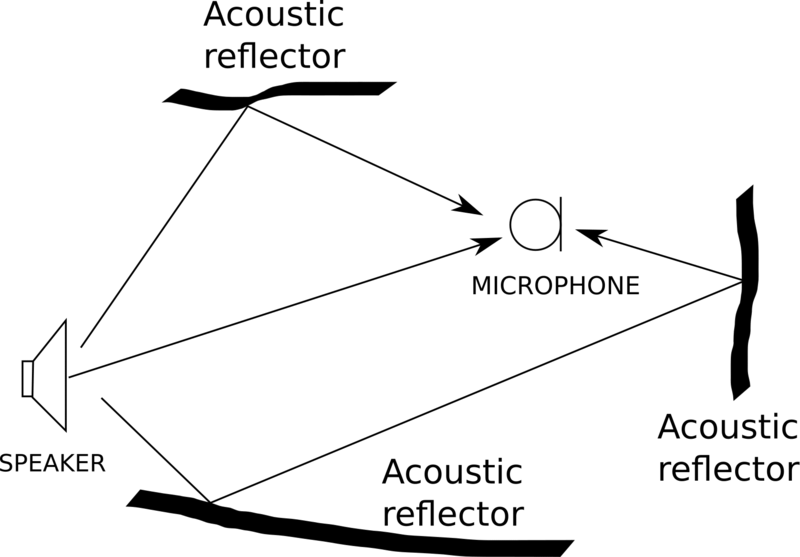 Most solutions on dereverberation utilize multiple microphones to implement spatial or adaptive beamforming to reduce the effects of multi-paths. However, there are still many systems that implement a single microphone and will need to be dereverberated to enhance the performance of the applications they are being used for.